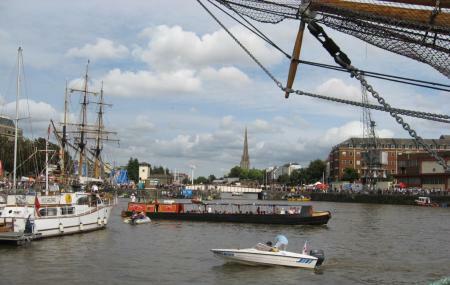 Bristol Harbour is one of the most important parts to visit in the city of Bristol. From Picturesque scenes that will blow your mind to restaurants that will have you coming for more, the place is a must to visit. The harbour has historic value to the city as it was built in the 13th century and is often referred to as the floating harbour. So come on down and visit the great harbour and visit al the museums, exhibitions and even parties that keep on happening in the place. Prince Street Bridge Landing is the local port where ferries operate. Buses from The Grove (Stop bm) can be taken to get near the location. How popular is Bristol Harbour? People normally club together Cabot Circus and The Coronation Tap while planning their visit to Bristol Harbour.